Have you noticed an increase in food-related posts on my blog? The reason is that I’ve always been a foodie, way before Her Quarters there was Favouritefood.wordpress (a blog about food which features recipes from all over the world and my love for cooking). You can imagine my delight when I stumbled across a subscription box for food lovers of popular snacks and candies from across the globe. 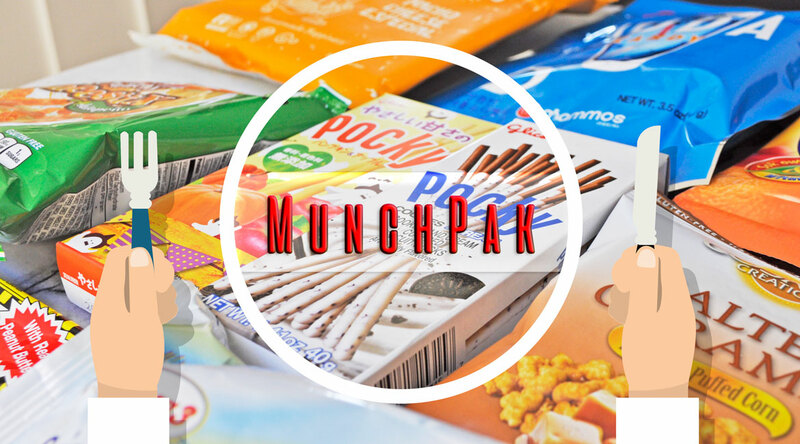 However MunchPak is not like your typical subscription box, they curate the best snacks from around the world and deliver to your door as often as you would like. They ship worldwide within 72 hours after your order and payment is processed or allow up to 5 business days for custom MunchPaks. You can personalize your package by selecting preferred and non-preferred snack types and this option, in my opinion, makes a great gift idea for just about anyone. They have a first of its kind Snack Scanner app available for iOS and Android which allows you to scan the barcode of any snack you receive in your MunchPak and learn more about what they are, the country they’re from, save to your favorites, and purchase them at any time. How handy is that? The MunchPak box itself is one that I will keep, it shows people from different ethnicities eating and enjoying snacks. I was so excited to open it and was warmly greeted with a card from Anthony who had lovingly packed my MunchPak. If you like crunchy nacho cheese then you’re in for a treat, each tortilla chip is brimming with flavor and will leave you craving for more. Try a bite of these crunchy crispy chips, lightly flavored with delicious nacho cheesey goodness! These apple flavoured hard candies are sweet and tasty, my husband really indulged in them. They’re fun to eat because they actually fizz in your mouth. Yummy and incredibly rich apple soda flavored candy is a perfect dreamy solution to any long day. This was one of my favourite snacks in the box, I could’ve eaten about 20 of them in a row. So basically it is a waffle with a gooey caramel filling in the center which tasted like perfection! Swoffle is a gluten free caramel-filled waffle cookie that is highly delicious and potentially addictive. Abba Zaba… You’re my only friend (Half Baked) movie reference. I really enjoyed this sweet taffy with the salty creamy peanut butter center. Annabelles incredibly sweet and chewy taffy makes a comeback with it’s nutty peanutbutter flavor! This taffy bar includes real peanutbutter in the center! These jalapeno flavoured cheese sticks pack a punch, I did not want to stop eating them. They are crunchy and spicy leaving you with a lingering burn. Exceptionally crunchy cheese sticks flavored with a spicy but deliciously rich jalapeno and cheese flavor. Very similar to Cheetos Jalapeno flavor but a bit crunchier and with a more real cheese flavor. The fruit flavoured candies come in four flavours (Strawberry, Orange, Lemon, and Raspberry). They are chewy with a soft center and packed full of vitamins. These are seriously mouth-watering! Original Nimm2 Boomki are delicious chewy candies flavored with Strawberry, Orange, Lemon and Raspberry flavors and filled with rich fruit gel filling. These are so delectable, it was love at first bite! 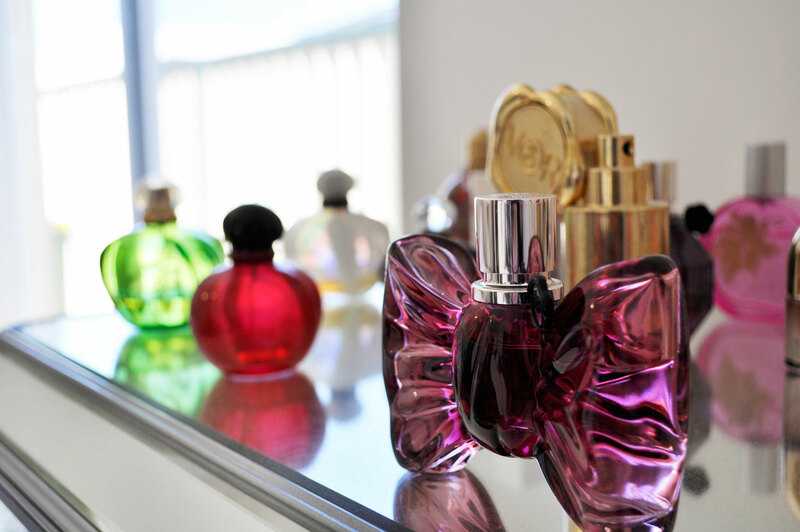 I will definitely be getting more of them and trying different flavours. Lightweight puffs coated in a thin shell of caramel make for a decadent and sweet treat that can’t be skipped! These popcorn bites are also Gluten-Free and born from non-GMO crops. I normally like my croissants hot, flaky and fresh out of the oven so I was a bit unsure whether I was going to like it due to its long shelf life. I took a bite and found it to be sweet but heavy, the custard filling was ok. This soft and puffy croissant is filled with a velvety Custard Cream filling. The chocolate-flavored cookie stick combined with the sweet cream coating which had specks of crunchy cookie bits tasted wonderful. The pumpkin and apple flavoured Pocky is the best Autumn and Halloween snack, the crunchy cracker stick dipped in the creamy rich coating is the perfect balance of flavours. Delicious cookies and cream flavored filling smothered over yummy, crunchy biscuit cookie sticks. Super tasty pumpkin and apple flavored filling drenched over deliciously crunchy pocky biscuit sticks. *Disclosure: I received this box in exchange for an honest review. All opinions expressed and the choice to review is 100% my own! How cute is that !!!!!!! so many boxes out there !!!!!!! I like your mission ! It was great discovering new tastes and trying food you can’t normally find at your supermarket. Those all look delicious. I love the idea of getting the best snacks from all over the world in one box. Ooh APPLE soda candy? Yes please! And those Storck Nimm2 Boomki candies – my mouth IS watering! AND POCKY!!! I’ve not tried apple flavoured ones and now I’ll have to hunt them down. I love tried weird flavours of Pocky. I have a sweet tooth, can you guess? Haha me too 🙂 *Fun Fact Alert* Every November 11 (11-11), Is Pocky day in Japan. The date is made up of ones and ones are the same shape as Pocky. It is a lot of fun trying different types of snacks from other countries 🙂 Thank you for stopping by! This seems great. I really like the app idea. Me too 🙂 It’s very handy!